As we slog through another scorching summer and head out to swim, paddle, fish and enjoy America’s waterways, the rumblings from Washington indicate that dirtier water may be on the way. Even though this Congress has made several attacks on clean water, now is still a prime opportunity for candidates to stand up for clean water. What could be more basic to the American people than clean water? The House of Representatives has approved a measure (H.R. 5325) to block the U.S. Corps of Engineers from issuing the guidance. The House of Representatives Transportation Committee has voted out a bill (H.R. 4965) blocking both the Corps and the Environmental Protection Agency from publishing the guidance. These attacks on the Clean Water Act smell as bad as the Potomac did in 1965—before the Clean Water Act started cleaning up the “Nation’s River.” What’s going on? Big Ag, Big Coal and developer-dominated trade associations want to weaken, not fortify, these rules even though they facilitate business planning. “Guidance” may sound like an innocuous word, but in this case, the guidance document has significant implications. It would clarify what waters are protected under the Clean Water Act, a 1972 law credited with cleaning up many bodies of water. The guidance would restore protections for many streams, wetlands and other waters where it is shown that they have a significant nexus—a physical, chemical or biological connection—to traditionally-navigable or interstate water. We are not talking about upland ditches, mud puddles and farm ponds. We are talking about significant rivers, streams, wetlands and similar waters. EPA’s guidance is needed because a series of court and administrative decisions have created great confusion and uncertainty. The New York Times June 21 editorial explains it succinctly. The bottom line is that all this industry manipulation of the Congress is taking us back to the old days of dirty water. If the Administration fails to act and Congress’ mischief succeeds, we’ll have dirtier water just when we’re headed to our favorite lakes, rivers and beaches. 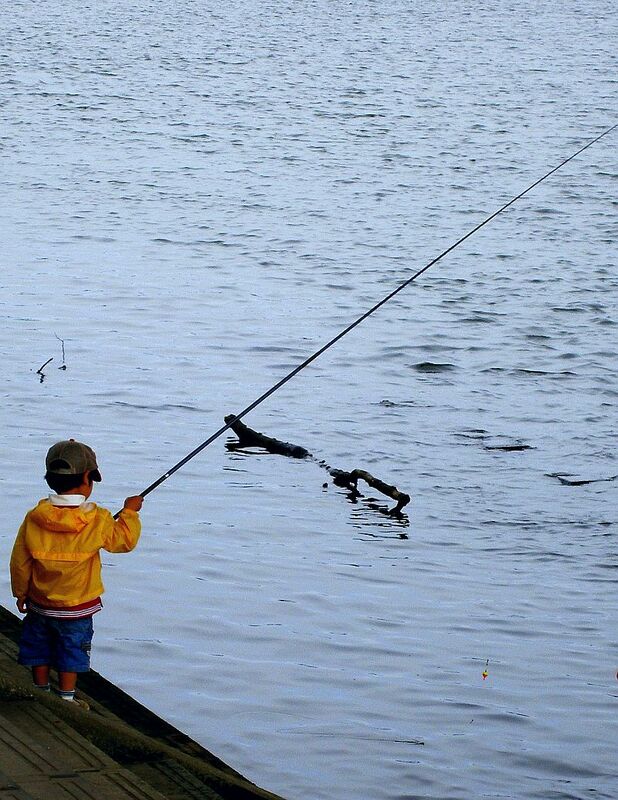 If you care about clean water and would like future generations to have fishable, swimmable and drinkable waters, take action and call, e-mail, tweet, or Facebook your Congressional Representative today and tell them how important clean water is to you!